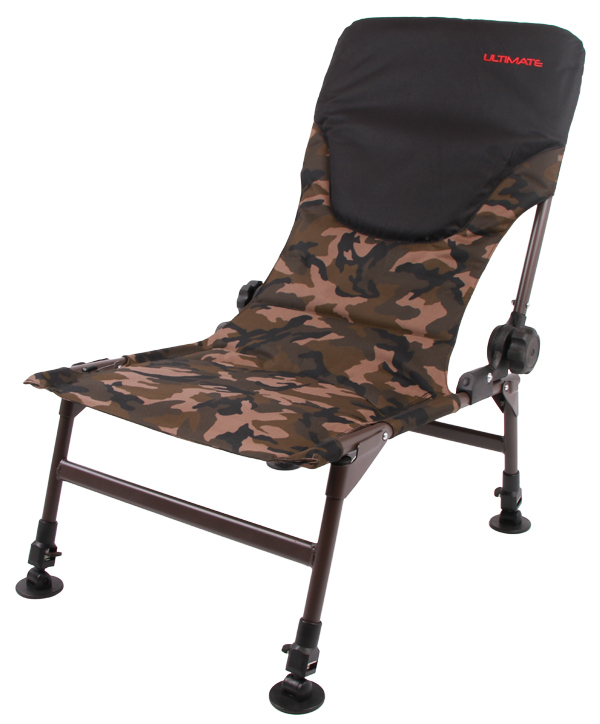 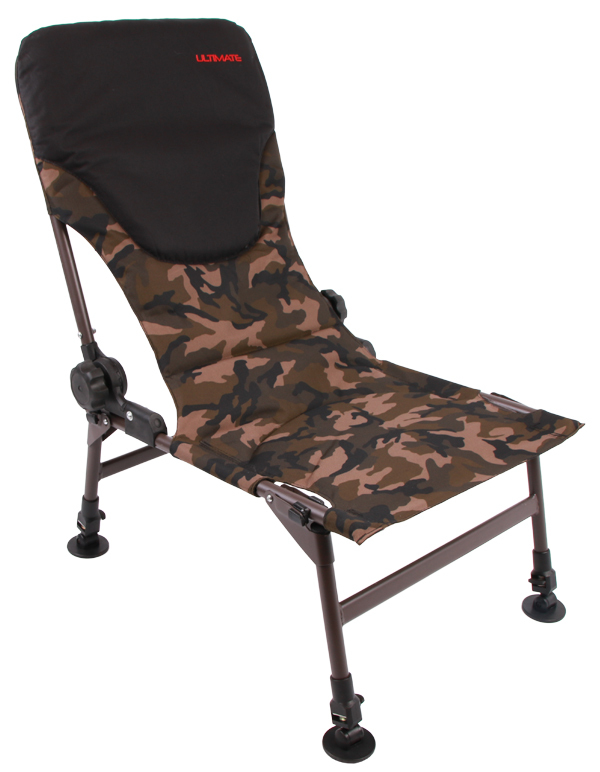 The Ultimate Recliner Chair is the perfect chair for both long and short sessions. 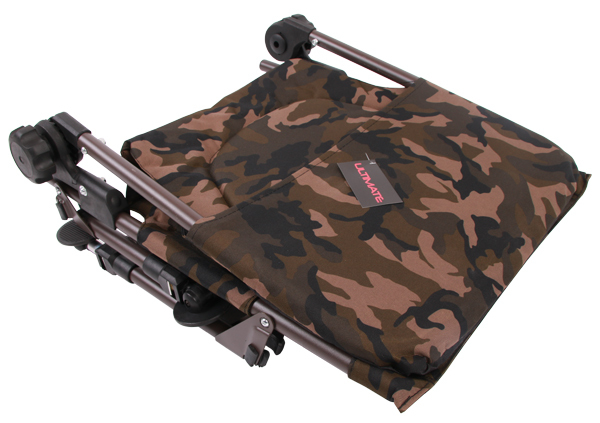 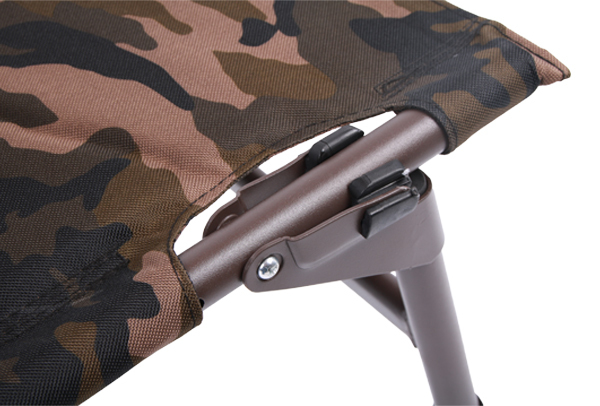 The chair features a sturdy metal frame that makes the chair very robust while keeping it lightweight for easy transport. 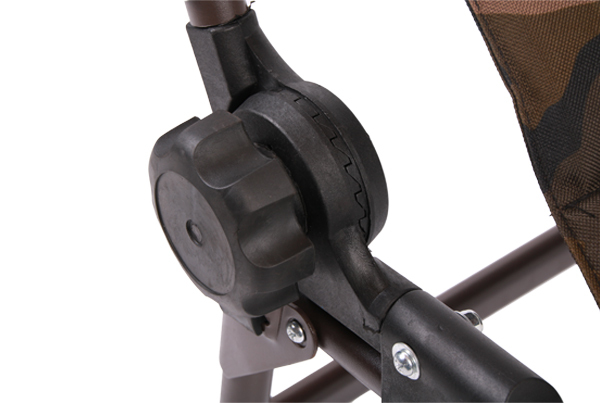 The back of the Recliner Chair is fully adjustable as are the mud feet. 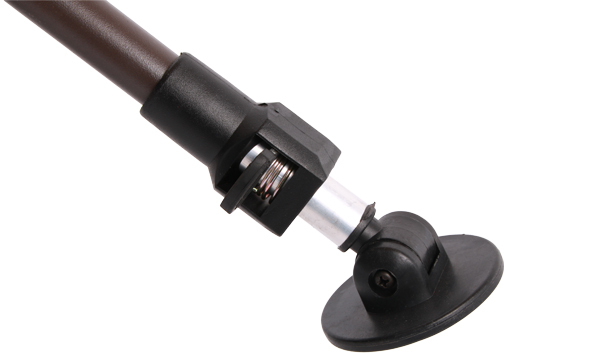 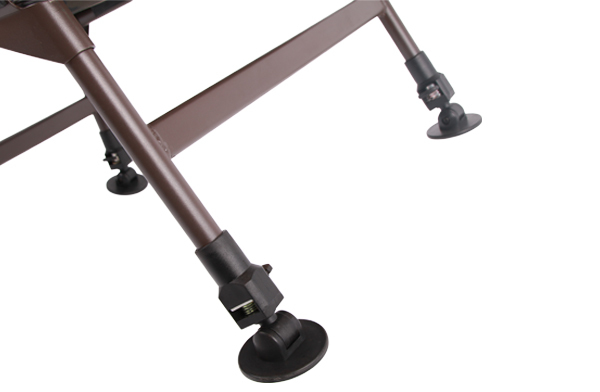 This makes the chair very stable on all types of surfaces!